For over 16 months the anarchists and others from so called Czech Republic have been facing the biggest police crackdown in recent years. The operation Fenix isn’t only the wave of repression. For the first time we are facing police entrapment, provocation, fabricated plots, and historically first “serious” accusation of terrorism. Why is all of that happening right now? Is the repression really the responsibility of the most militant part of the movement and does it help if we step back, or is there any other lance and way to deal with the authoritarian power of the state? 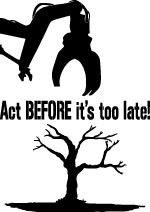 Come and join an ⒶBC reflection of one and a half year of accelerating repression and our reaction. Let’s talk about our protection and share some experiences of how to prevent falling into the trap. 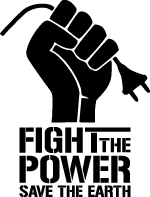 Now when the first court hearings are happening is especially important to see what kinds of solidarity actions we can provide to empower ourselves and keep our community strong instead of getting paranoid and paralysed. The Talk will be mainly in English with a whisper translation into German. In nice autumn weather, more than 1000 people (according to police) participated on Sunday, October 23, 2016 in the Action Red Line A4. Part 1. Support for a tree occupation. But how? 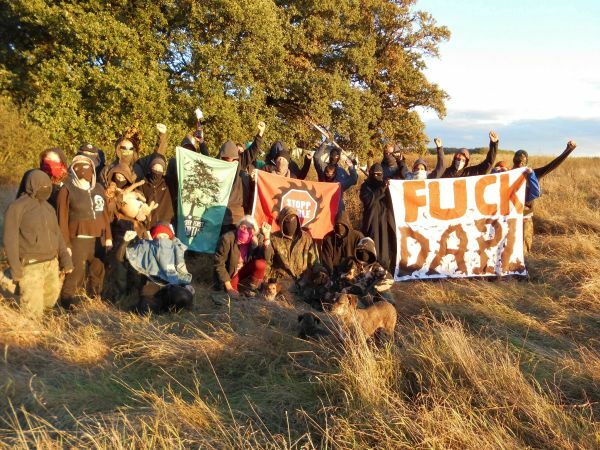 Hambach Forest, tree occupation Oaktown & Gallien (Gaul). Support for a tree occupation. But how? 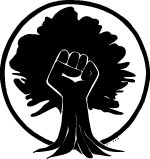 You want to support the tree occupation Oaktown, Gallien or another but do not know how? No problem. We (supporters and tree-occupants) have put together a few questions which are always asked and we answered them. This is shown how you can bring in very different ways. We also show how you can contribute in very different ways. In the coming days will be published: “Part 2. Grubbing, what’s that?”. 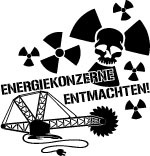 “The Hambach forest – or what is left of it and perhaps can be saved? 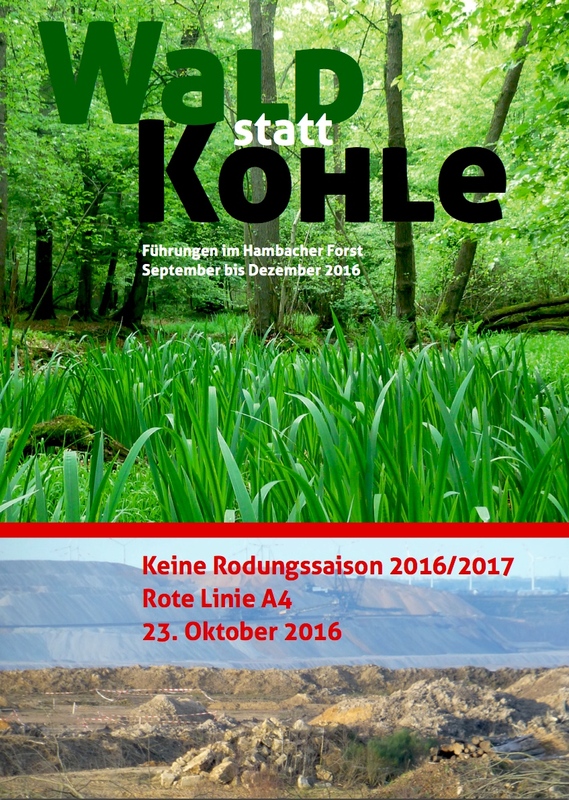 The 31st monthly guided tour in the Hambach Forest, during the current grubbing season, surely will be the largest one ever in this forest: 3842 large and small people have been there, today many, many will come. 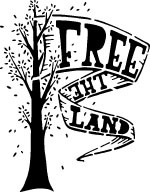 03:20 All activists are free. They partly report massive abuse, including food deprivation, the threat of breaking their fingers, and violent pulling of earrings. Some injuries are visible. In addition, sexually explicit language was used against feminine read activists. Shoes and clothing were partly destroyed. All have come out without giving their personal details. The ticker is now closed. 02:00 The last two activists have arrived at the cops’ station. Unlike the previous transports, police do not want to be seen how these people are brought from the van into the police station. It is therefore to be assumed that massive violence is applied. 00:50 Three activists are in the cops’ station, two still in the fire station. 22:30 All activists are detached from the rails, but partly still chained together. They are first taken to the fire station Aachen Nord, afterwards probably to the main police department. 21:20 Short call by the detached person, all activists are fine so far. 20:45 One person was detached, 4 are still blocking. 17:10 No more contact to the blocking people, presumably their phones were taken away. 16:30 The Hambach train is standing still, both in front and behind it activists block the rails. The Skill Sharing Camp in the occupations of the Hambach Forest is going on. This camp is the beginning of the campaign against the deforestation 2016/ 2017 which is starting in the days to come.